Welcome to Meet the Teacher – CodeMonkey’s blog segment where teachers from all over the world share their experiences on what it’s like being an educator. 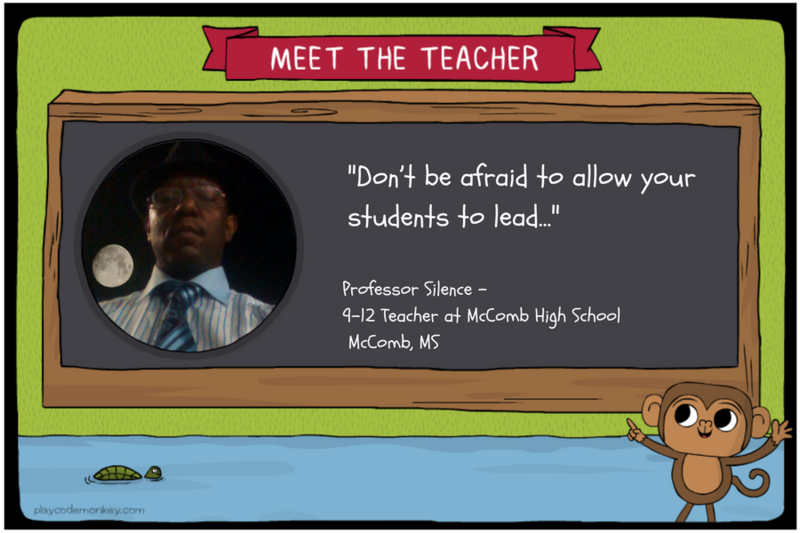 Today’s post features Professor Silence who is a 9th-12th Grade Teacher at McComb High School in McComb, MS.
“Education is a family tradition that I proudly carry on in an effort to enrich the lives of young adults charting their course through life, providing them with hope and unforeseen possibilities. 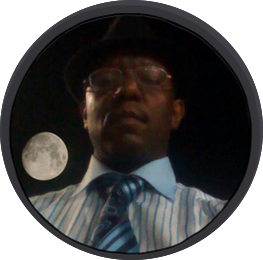 I’d like to help facilitate students/young adults in achieving their personal goals and afford them options that they may not have been aware existed. Being connected builds bridges between students and myself to surmount challenges faced by students in need of guidance and/or support. Professor Silence You are Absolutely Right! You Sir are the Teacher of the Future and that gives Me Hope that Our World will be a Better Place because You took the time To Guide the Children in the Right Direction and have Each Child take Ownership of their Lives! Hi Ed, or should I say David Banner? It’s Nikki. Glad to see you found your calling. That is awsome,sonic is fast! Next PostNext CodeMonkey at ISTE 2017!